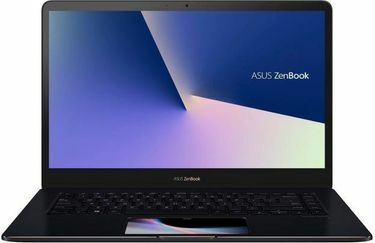 Asus, the Taiwanese tech giant, is a well-known brand in the Laptop market and has always come up with products of technological superiority when compared to their competitors. 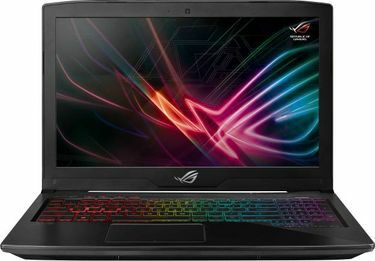 Asus ROG Notebook is its supreme offering which guarantees unmatched performance mainly owing to its 16 GB RAM capacities. 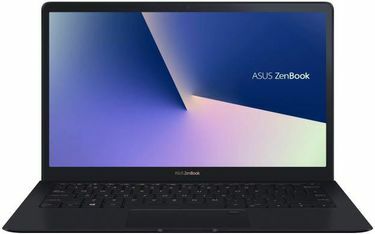 Armed with a 15.6-inch screen, these laptops boast highest configurations like 1 TB HDD capacity, a core i7 processor, 1 USB 2.0 and 2 USB 3.0 ports and an HDMI port. All these high-end configurations make it a perfect device for you if you love computer gaming. 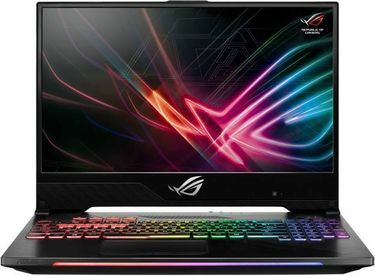 The competitive price set by Asus makes this computer stand leagues ahead of its competitors. These features can be viewed from the price list of 19 Asus 16 GB RAM Laptops before deciding to go for it. The highly competitive price of this machine can further be compared with its competitors through our price list which has prices dated 22nd April 2019. 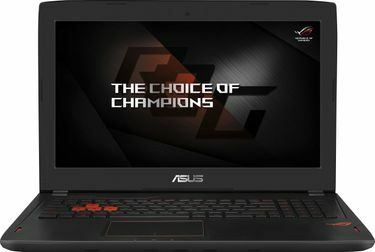 While there are many laptops present in the high-end gaming category, very few fit the budget as perfectly as the Asus ROG and the likes. 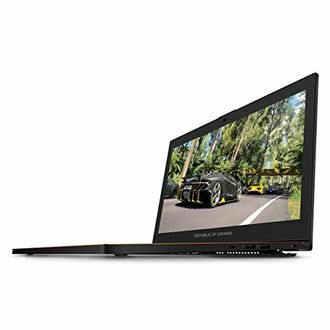 With its large screen and higher RAM, these laptops are a delight for the gaming fanatics. The 1920X1080 pixel display and the NVidia Graphics processor only add to the experience. These laptops are available at all online shopping sites like Flipkart, Amazon, and Snapdeal and can easily be ordered through them saving you the trouble of leaving the comforts of your home. The competitive prices compared to its competitors make it an instant hit, and a must buy for all gaming enthusiasts.